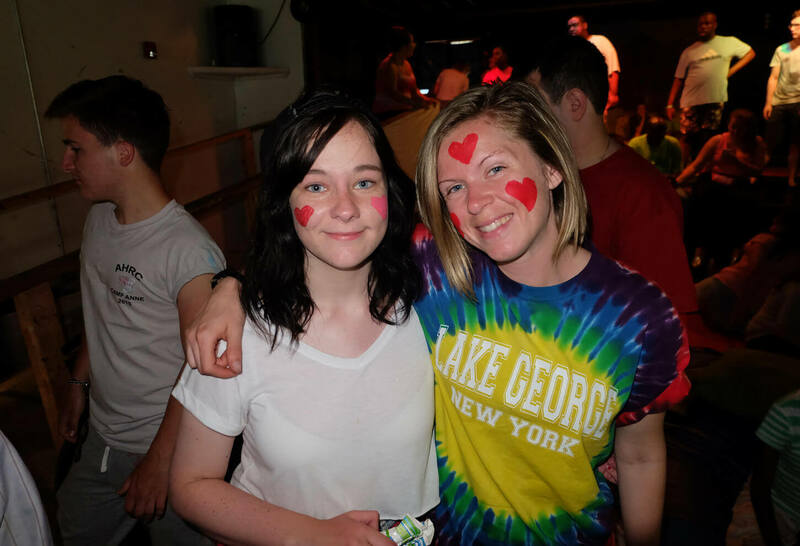 A fun-filled, loving, nurturing, and safe environment for children and adults who require various levels of support. 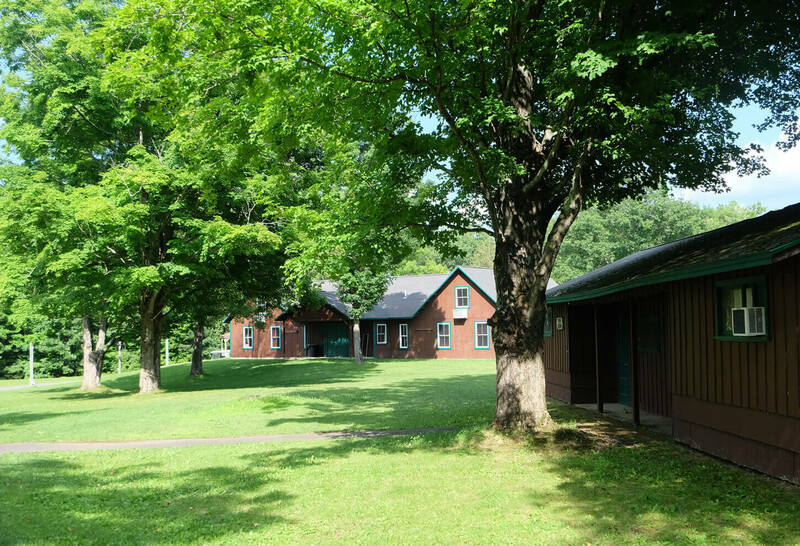 Camp Anne offers a structured, yet relaxed, atmosphere for children and adults who function in the moderate, severe and profound ranges of intellectual and developmental disabilities. 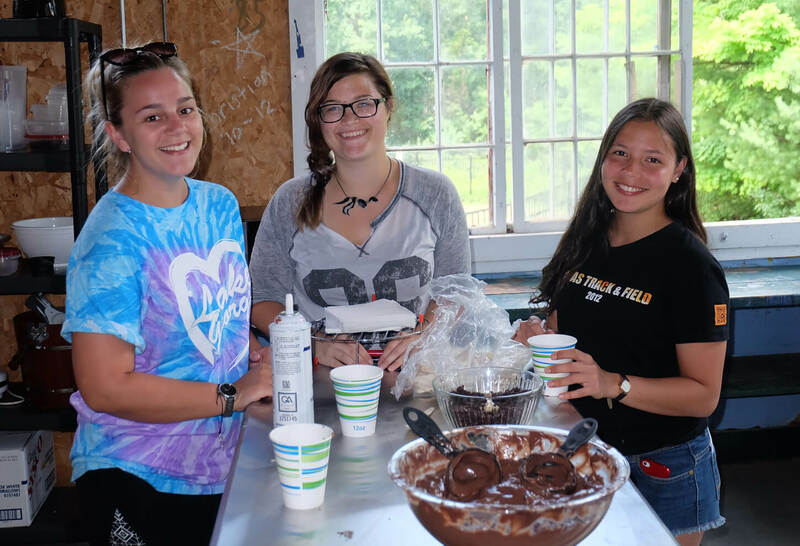 Campers enjoy a traditional summer camp experience: arts, boating, cooking, crafts, dance, music, nature, sports, swimming – all under careful staff direction in a fun environment in the Berkshire region. 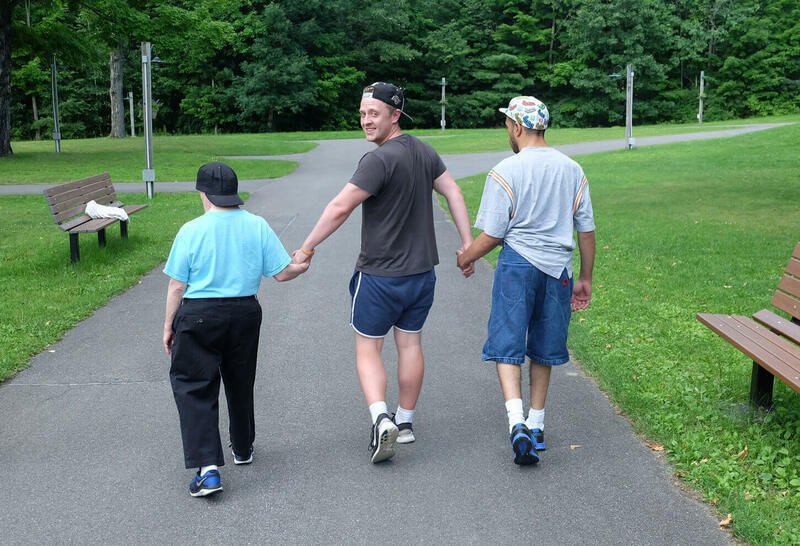 Emphasis is on promoting independence in daily living skills, increasing communication, increasing self-confidence and improving appropriate social interaction. 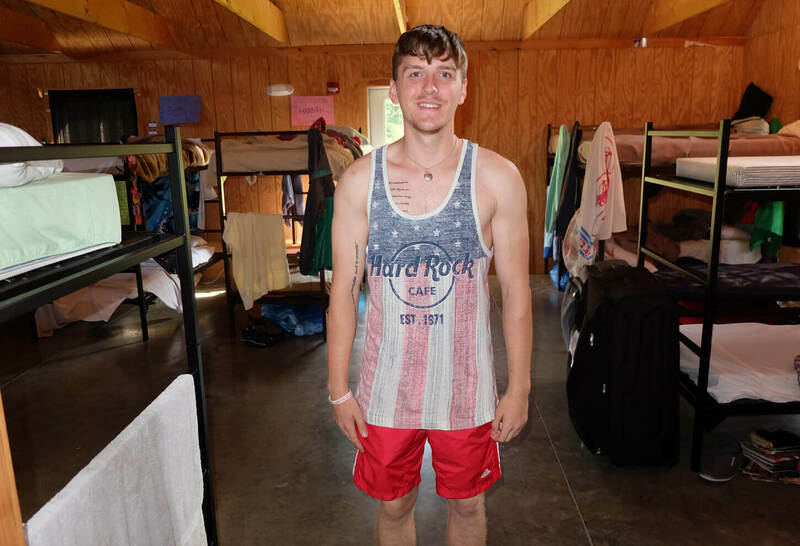 As a staff member, you will be challenged to promote the camper’s ability to communicate, interact and increase independence in daily living skills through participation in carefully supervised traditional summer camp experiences. 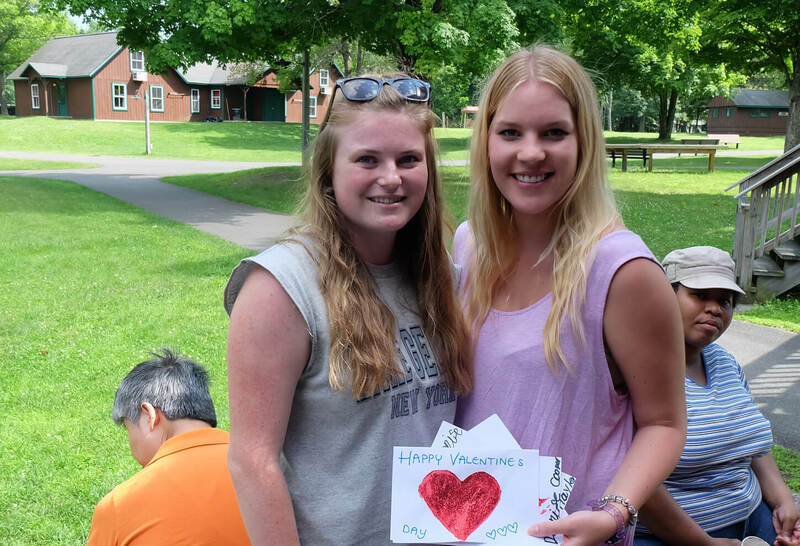 These include arts and crafts, boating, dance, music, nature, sports, swimming, and other camp-wide events. 12 days on followed by 2 days off. 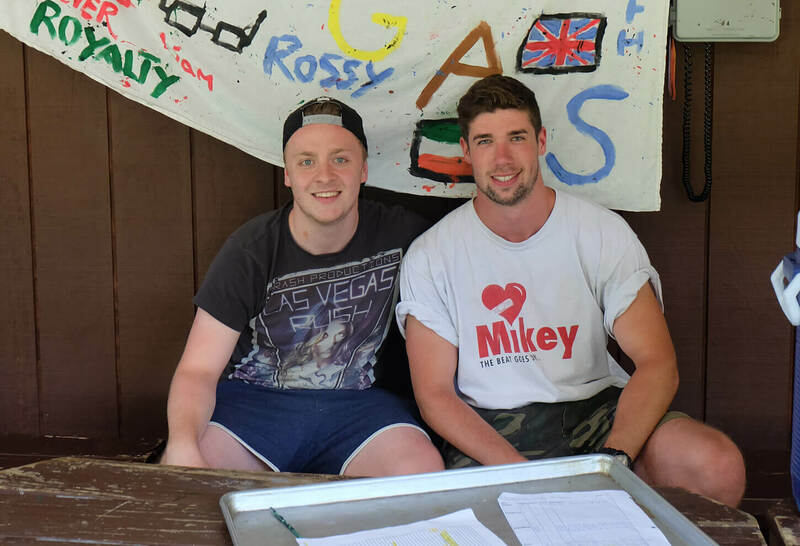 If you are ready for the summer of a lifetime and to commit to a job that will likely push you to your limits, whilst at the same time change you as a person, and create an amazing, positive learning experience, then we are ready to welcome you to the team! Experience in the special needs field is preferred but not required.